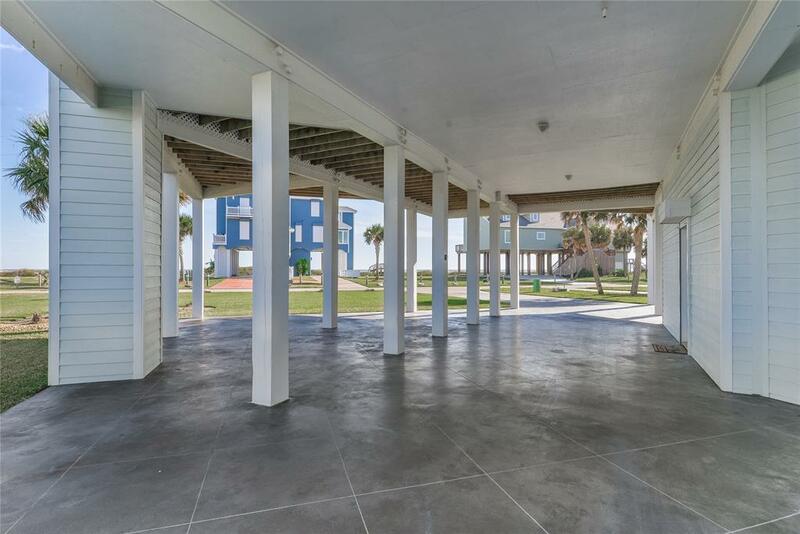 2nd Row Indian Beach treasure situated on over quarter acre corner lot showcases STUNNING beach views from every room & rooftop deck! 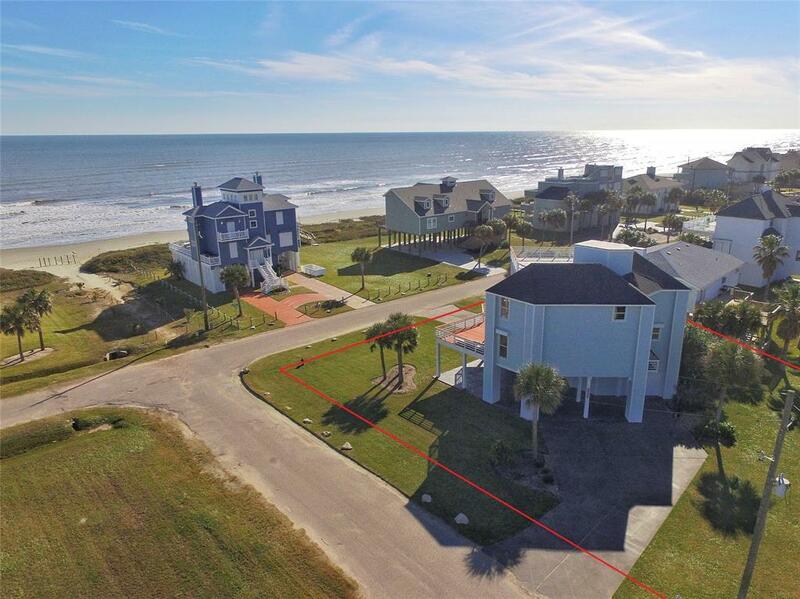 This home is across street from subdivision beach access. 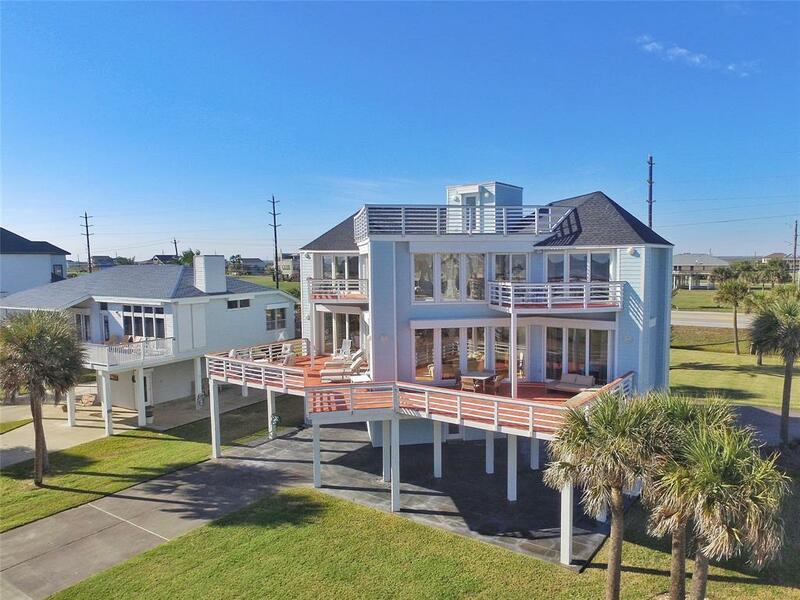 Walls of windows & sliding doors on South side reveal Gulf views & access to multiple decks. Soaring ceiling in living area opens up to a spacious island kitchen with rows of cabinetry & an abundance of granite counters. Hardwood flooring flows throughout both levels. Your choice of a Master en-suite on each level with deck access and spacious bathrooms. 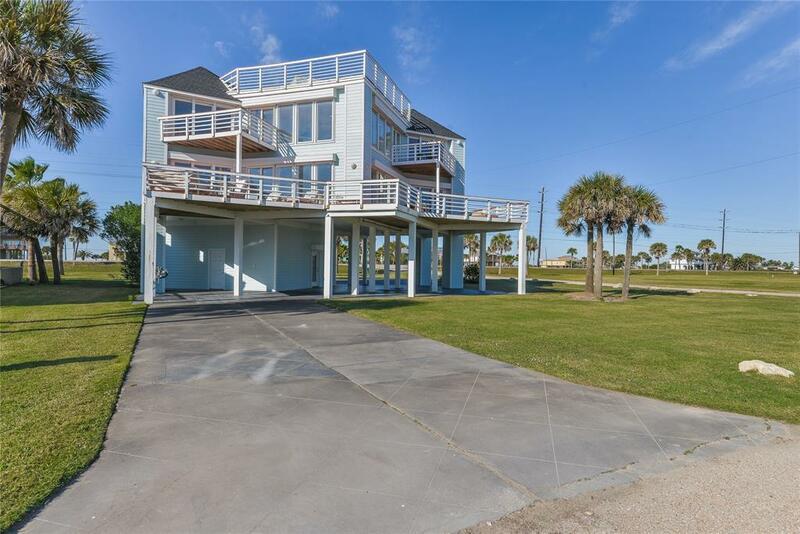 2nd level landing with double decks would be a great 2nd living area & provides for unbelievable Gulf views! Bunk room features deck access. Most bedrooms showcase built-ins for extra storage capability. Utility room with built-ins & pantry space. Central vacuum. Witness panoramic Gulf views & unbelievable sunrises from the rooftop deck! Driveway on 2 sides of property. Composite decks & handrails. Roof 2016. Fiber cement siding 2017. Furnished.